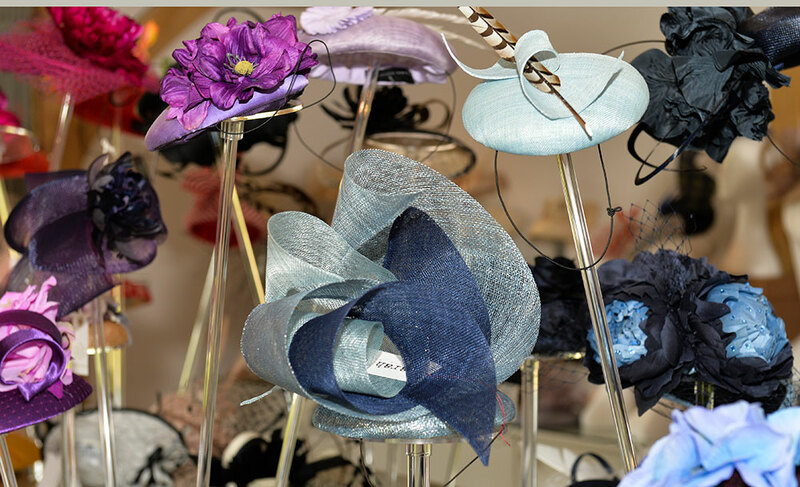 A stunning collection of British designer hats and headpieces from Milliners including Rosie Olivia, Laura Cathcart, Siana Yewdall, Vivien Sheriff, Rachel Black, Juliette Botterill, Justine Bradley-Hill, Sarah Cant, Siggi Hats, Gina Foster, Tracy Hillel, Peter Bettley, Camilla Rose, Nerida Fraiman, Jennifer Wrynne and Whiteley. 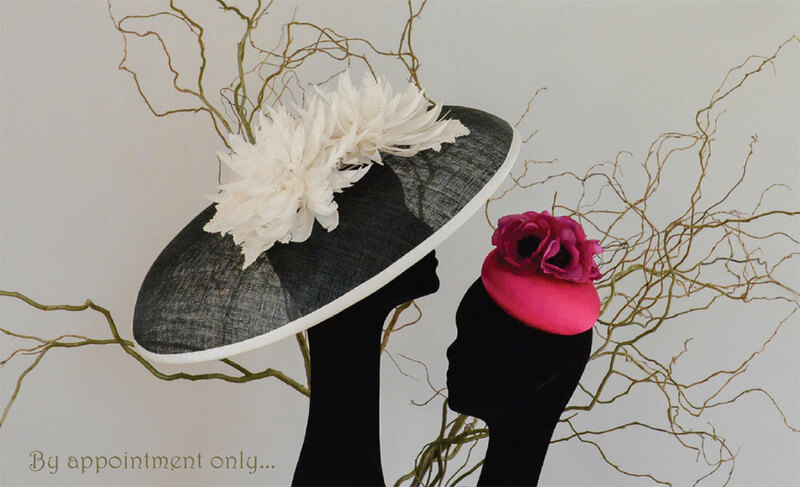 For an appointment with Abi Gurney Hat Hire, please call 07778 441518 or email abigurneyhathire@gmail.com. 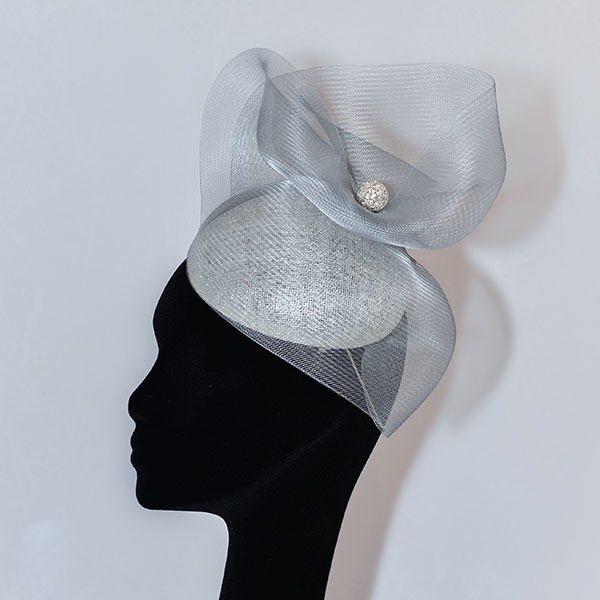 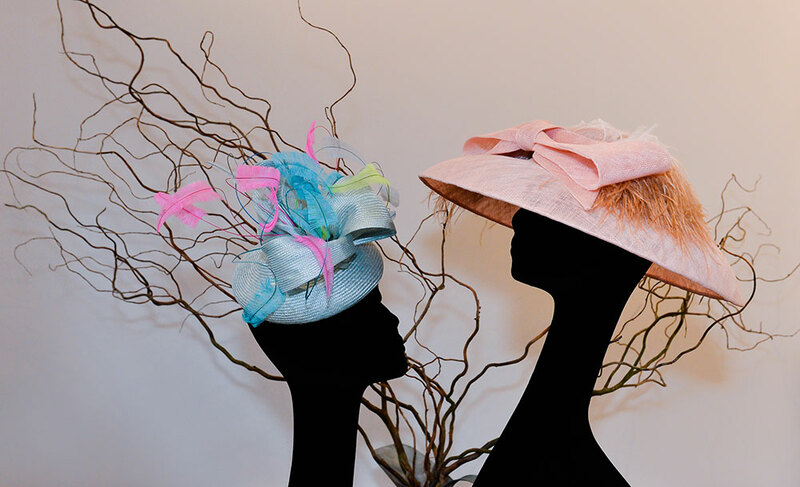 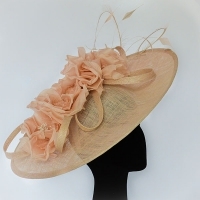 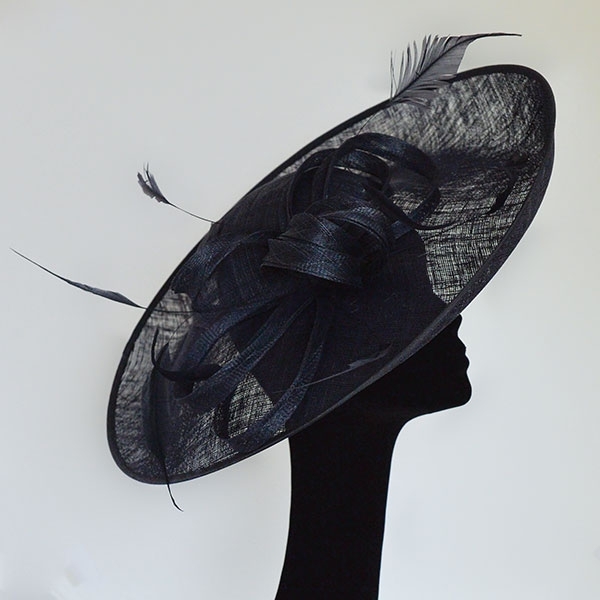 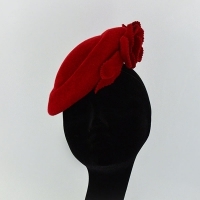 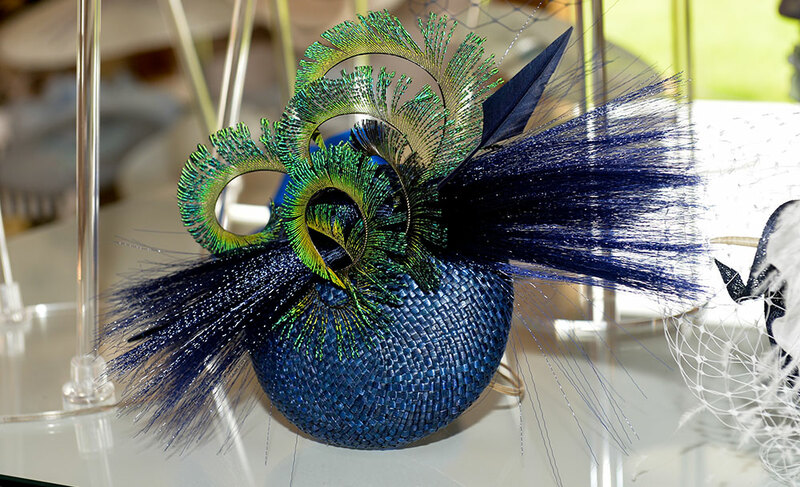 My collection is perfect for all occasions that require a hat or headpiece: racing events including Royal Ascot, weddings and any other social events. 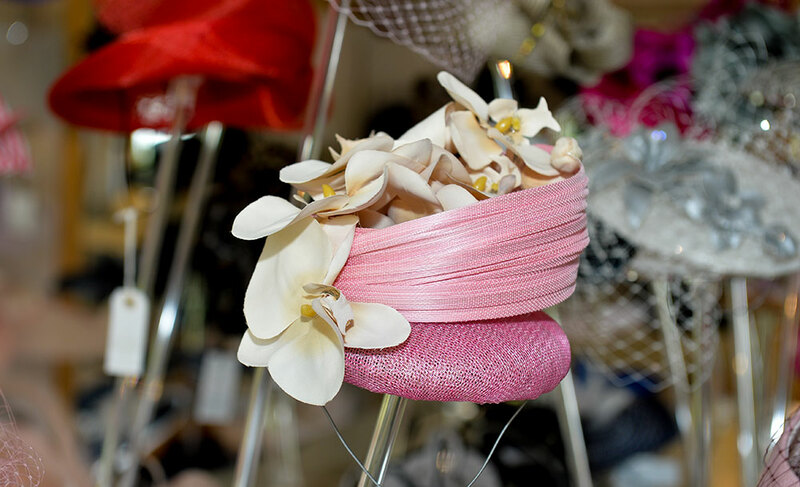 Bring your outfit to ensure compatibility of colour match and style. 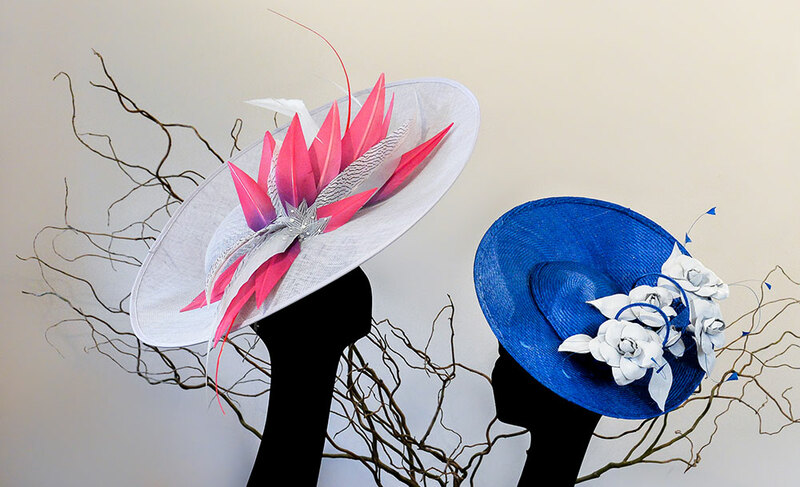 I am located on the outskirts of the village of Fletching, East Sussex, and am within easy reach of East Grinstead, Haywards Heath, Lewes & Tunbridge Wells areas.